These launchers aim to turn any Android phone into an iPhone X lookalike. This includes both visual and functional modifications. For example, the command center skin functions identically to iPhone 8 and iPhone 8 Plus (slightly different than iPhone X). 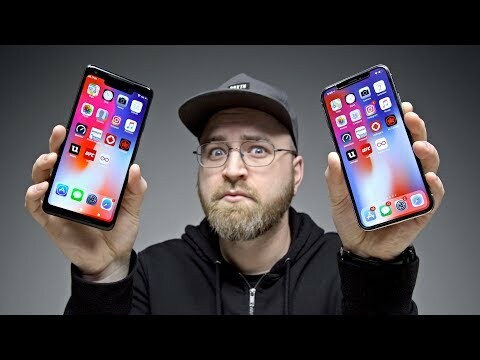 One of the benefits of Android is the ability to install your own launcher but are these iPhone X launchers taking it too far? 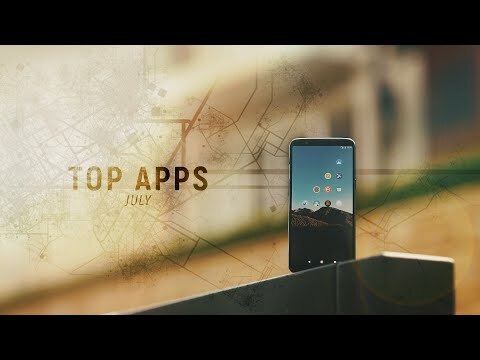 Google's Android operating system is used by over 2 billion devices worldwide. 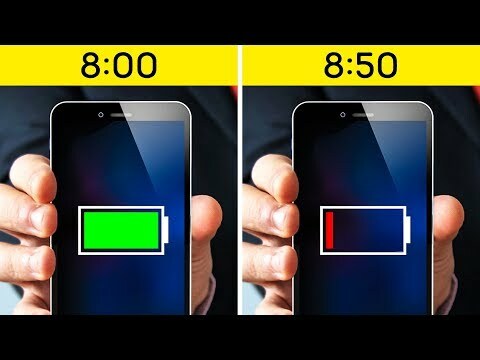 But after a decade Android still has countless issues. Security, privacy, and product support are just a few of the reasons users turn to Apple's iOS instead. 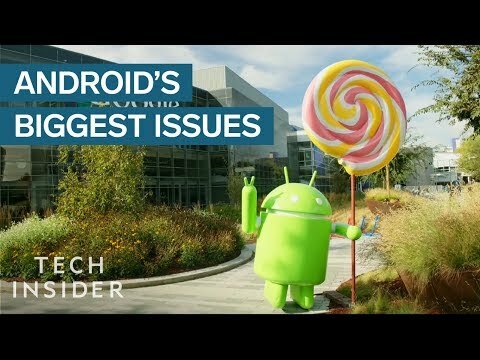 Business Insider's senior tech correspondent, Steve Kovach, highlights what Android still hasn't gotten right. 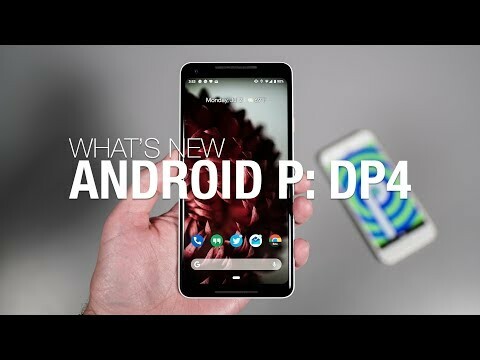 Google released Android P Developer Preview 4 (Beta 3) today for the Pixel, Pixel XL, Pixel 2, and Pixel 2 XL. This is an almost-final build that should be mostly stable. Since we're closing in on Developer Preview 5 and the final release, not much has changed, but there are enough tweaks that we thought a video was necessary. 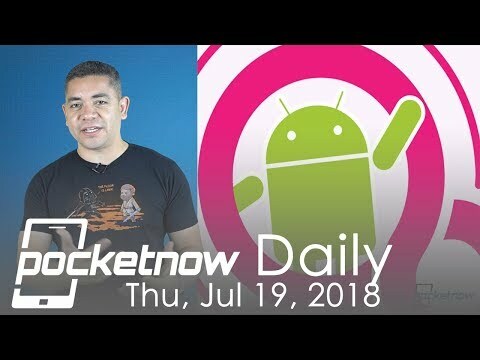 Watch today's Pocketnow Daily as we talk about Google's Fuchsia OS and the possibility of it replacing Android in the next 5 years. Then we talk about Huawei and some new patents that provide a solution for the notch with a camera hole in the display. Samsung will apparently launch their Bixby Speaker this August and will feature the S-Ray concept they showed at CES. NASA is teaming up with Samsung with a project called 'A Moon for All Mankind' in which you can experience the moon landing through a Gear VR. We end today's show with the announcement of Corning's Gorilla Glass 6, which is said to be twice as strong as the previous generation. Project Treble promises to bring balance to Android's biggest problem: version fragmentation. 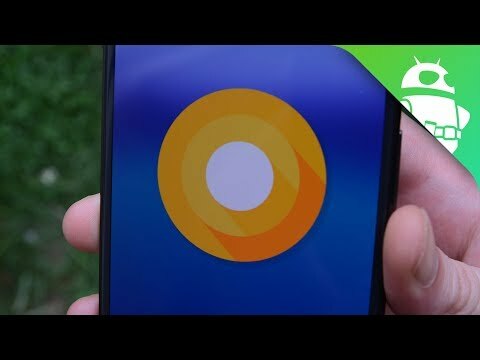 First introduced with Android O, this reworking of the Android OS' internals will hit its stride in Android P, evidenced by the fact that seven OEMs released Android P betas in parallel with Google. 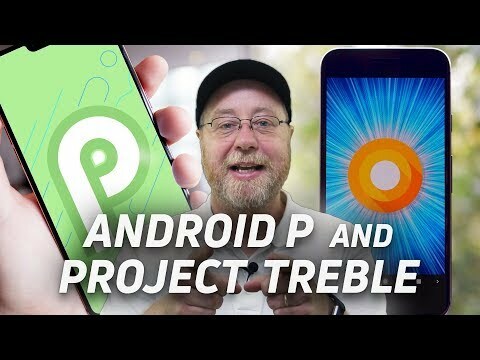 So, what exactly is Project Treble and how does it help? Please, let me explain. 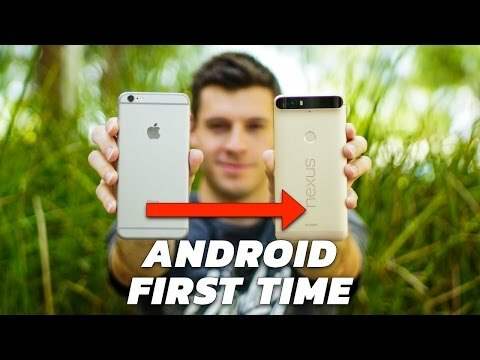 Our video editor, Andrew Evers, decided it was time to ditch his iPhone 6 Plus and take the Android-powered Nexus 6p for a spin. 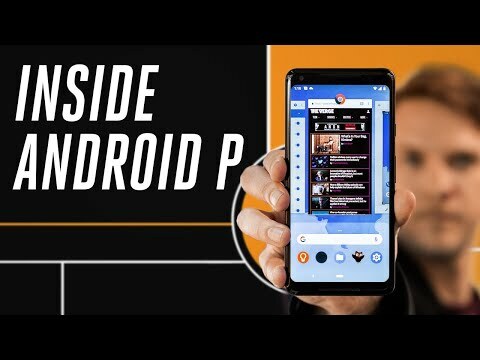 Android P is a complete rethink of how you'll interact with your phone. It has a new gesture-based navigation system, new controls for dealing with smartphone addiction, and smarter ways to get into apps. Watch our exclusive first look with Dieter Bohn.